Speaking on behalf of the University, Pitt Provost Patricia Beeson came out against a graduate student union Thursday, claiming that a union would not be in the best interests of students. Beeson’s letter is the first direct criticism the administration has levied against the unionization efforts, which formally began in January of 2016. The University is now officially not in favor of the formation of a union, according to a newly formed website. Pitt’s site echoed this view, saying that a union contract would impede relationships between the University and graduate students. 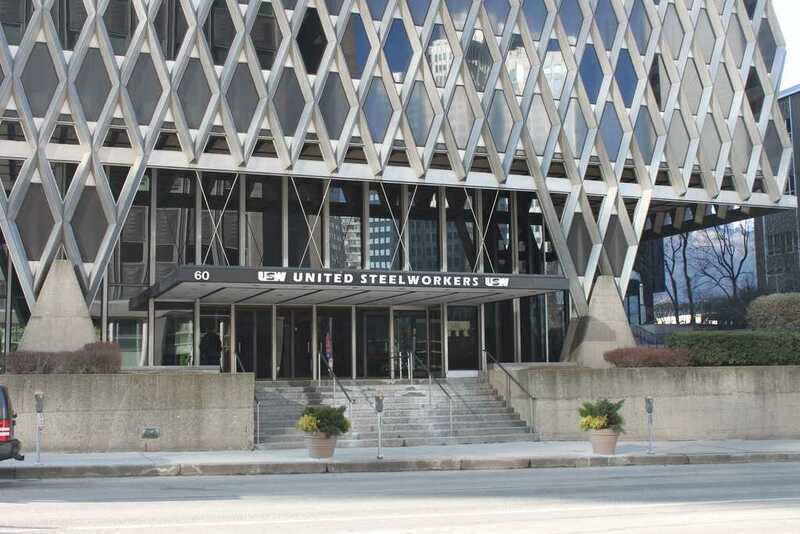 Pitt’s union organizers are working with United Steelworkers, a group that has unionized faculty — but not grad students — at Robert Morris and Point Park. Dozens of other schools have organized nationwide, including Pennsylvania’s two other large state-related Universities — Penn State and Temple. Beeson said the involvement of an outside group like United Steelworkers could negatively affect grad students. Beth Shabaan, a student union organizer, said they are working with USW to learn the legalities and specifics of unionizing.